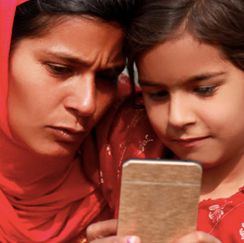 This week, Ciena takes top spot in IHS Markit's annual scorecard, we're discussing India’s mobile strategy, commencing countdown with Packet Networking Summer Camp, and sharing how life’s tough in the great outdoors. 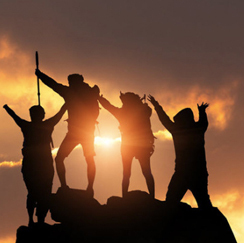 With the #1 ranking in market share momentum and as the #2 vendor in market presence, Ciena secures the highest combined score overall in 2017 and once again lands securely in the leader category. Clear your calendar, Ciena’s Packet Networking Summer Camp is blasting off to space. 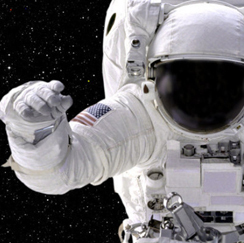 Train like an astronaut with 4 out of this world webinar missions and 3 Ciena specialists. 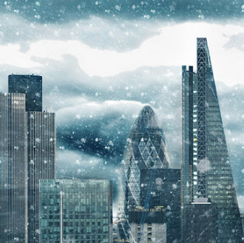 Sometimes you have to be super-tough to survive – and the same’s true for any packet-optical network equipment, especially if you’re planning to put it in street cabinets in the great outdoors, says Frank Miller, CTO EMEA at Ciena. What Is TDM over Packet? TDMoP is an approach that enables service providers to deliver legacy TDM services over a performance-grade packet network.